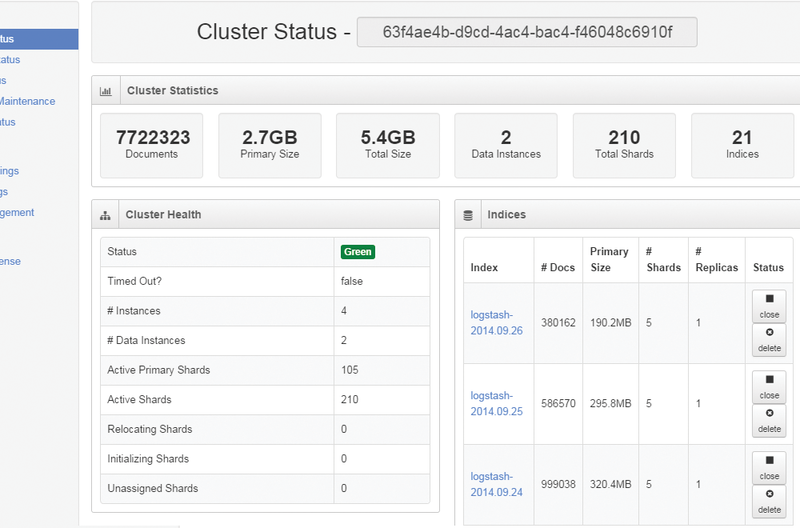 Nagios Log Server can be used as a free log monitoring software when monitoring fewer than 500MB of data per day. Download for free and use it at no cost. 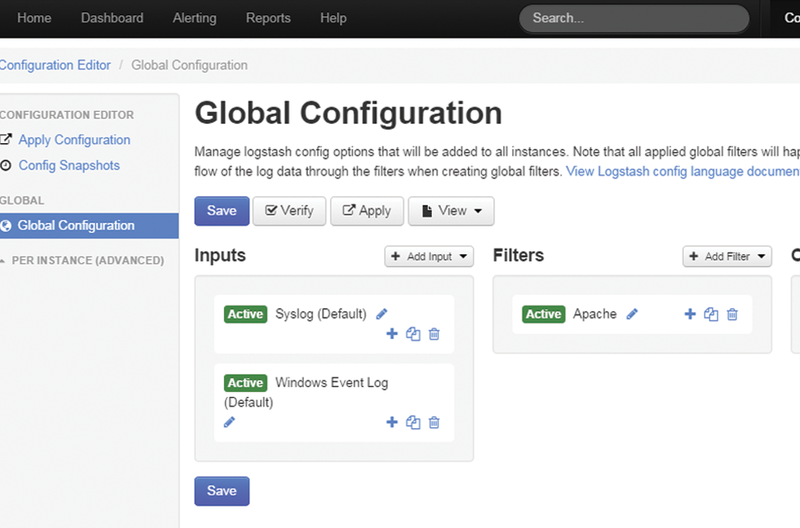 Monitor all of your event logs in one location. Use the built-in configuration wizards to quickly get up and running. Monitor your entire network with ease. 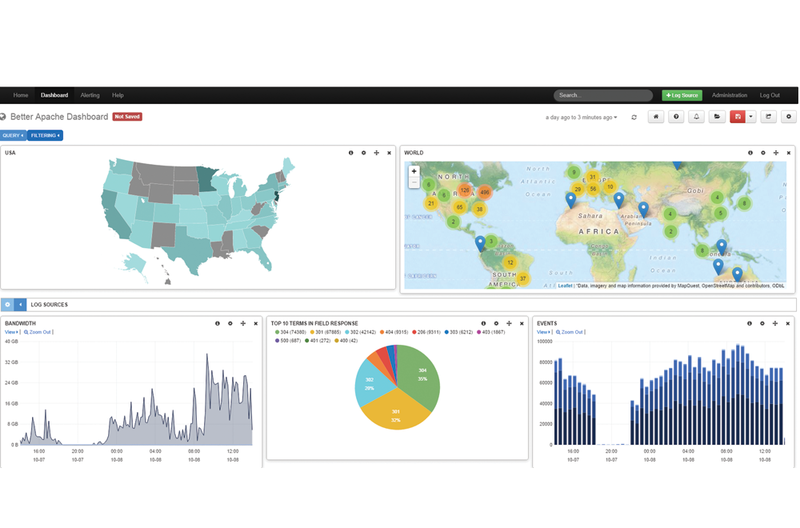 Log Server leverages open source event log monitoring tools as a foundation to deliver the highest performance for your log monitoring and management needs. 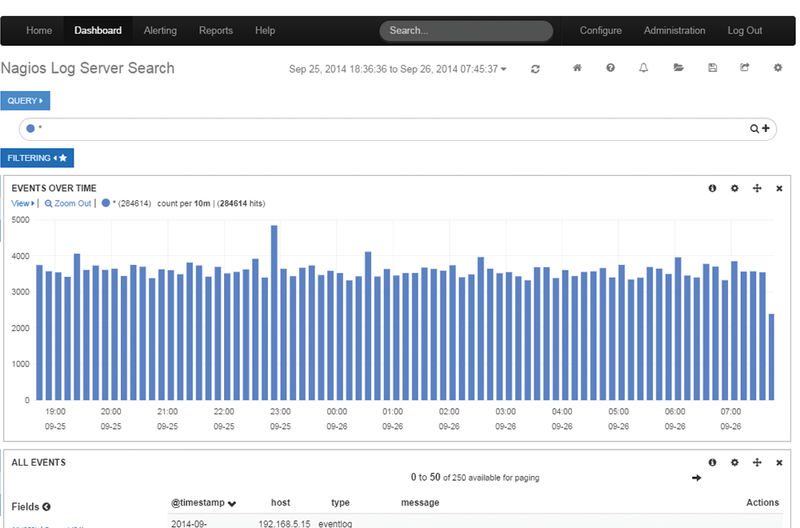 Event Log Monitoring Software with Open Source Roots. Nagios Log Server is an event log monitoring software designed to provide log and application data monitoring capabilities for your entire infrastructure.